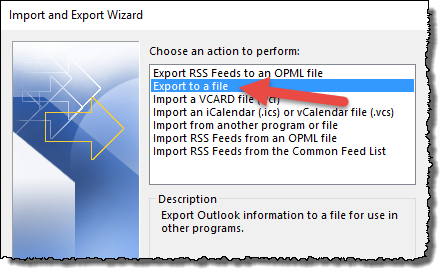 Sometimes there is a need to export a calendar in Office 365. I recently had a case where a customer had been using a personal calendar to manage a room. I don’t know why they weren’t using the Meeting Room resources in Exchange but that’s a question for another time. If you find yourself in a similar situation then don’t despair as the process is quite straightforward. 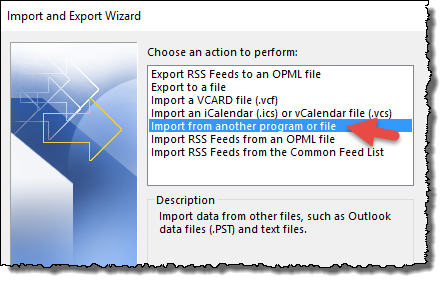 First off the user that has the calendar to be exported must have full access to the Meet room that you want to import the calendar entries into. For this we need to use good old PowerShell. 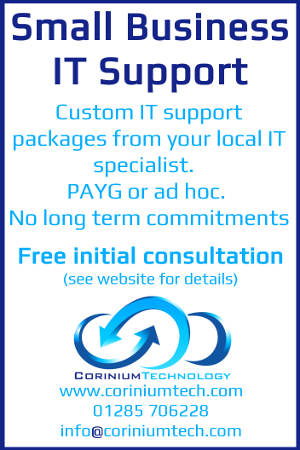 You’ll need the Office PowerShell modules to achieve this, these can be obtained from HERE. Once everything is installed you’re ready to go. 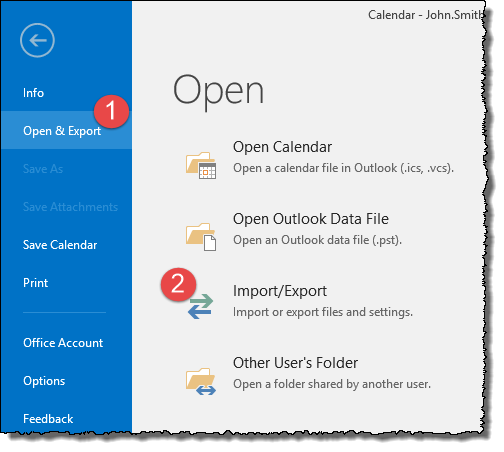 You’ll now have a connection to your Office 365 Exchange Online, now we need to grant the user access to the Meeting Room. 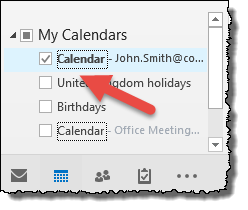 Ok, within a few minutes you should see the meeting room appear in the users Outlook client (win32), when it has appeared you can start the next part. 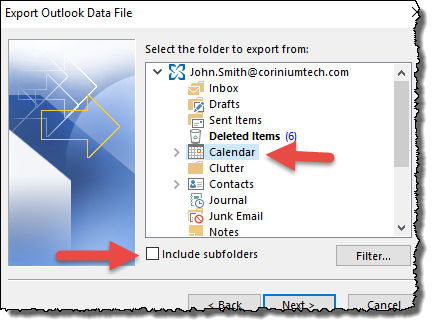 All the steps below are performed as the user that currently owns the personal calendar i.e. the one we’re exporting. 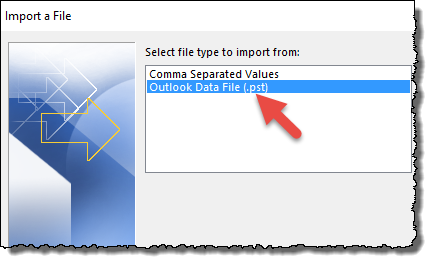 Leave your PowerShell open as we’ll need to come back to this a bit later. Click “OK” on password prompt, this step is optional. 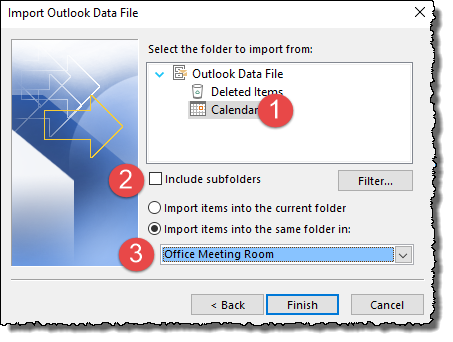 Select the “Calendar” object from the “Select the folder to import from” (1) De-select “Include Subfolders” (2) and finally select the meeting room from the drop down (3). If the meeting room isn’t present, then the permission for the meeting room are not set correctly and the user you are using doesn’t have access to it. 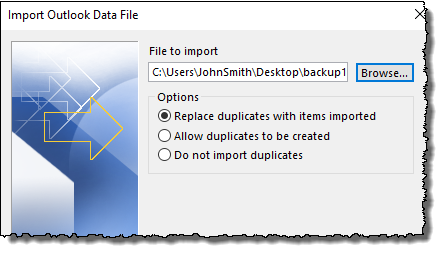 » Office 365 – OneDrive for Business Sync Errors!! 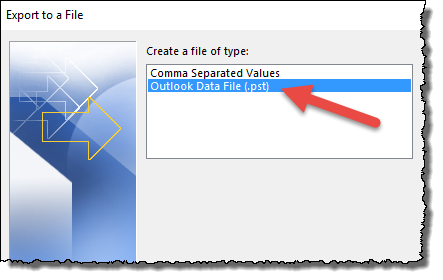 » Office 365 – Can’t delete an external account from the recycle bin? 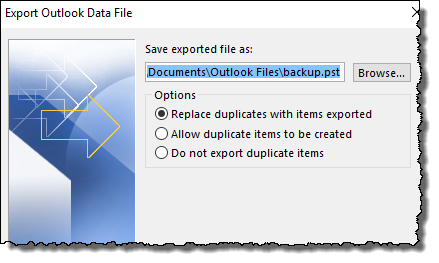 Office 365 – OneDrive for Business Sync Errors! !